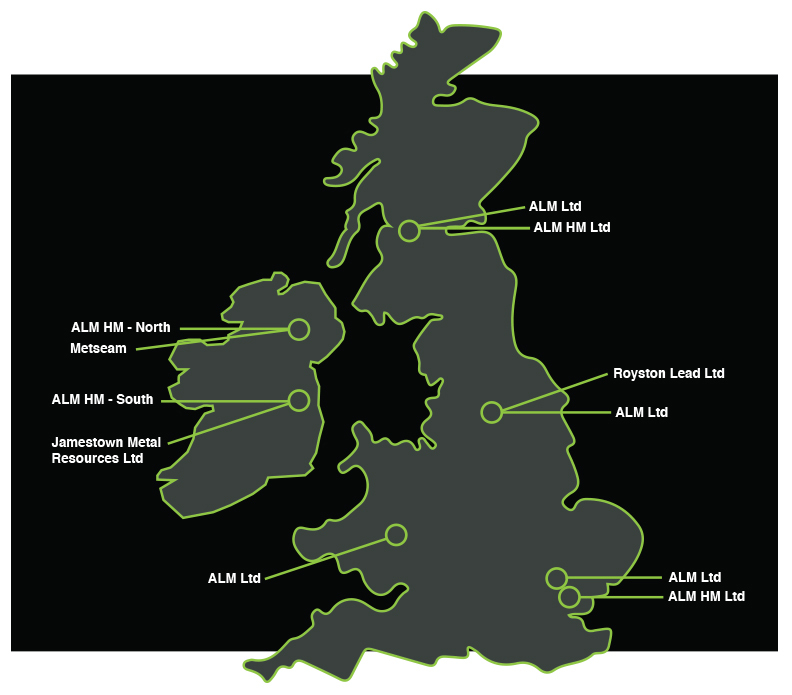 ALM HM Ireland are happy to deal with any enquiries. If the products you are looking for are not listed on our website, it may be that we can obtain them at a cost effective price using our buying power. Initial contact details are provided below. Please contact by phone or email and the correct department or person will be provided to deal with your enquiry.